Chicago artists are coming together this Valentine’s season to spread the love with Love is Love is Love: a concert benefiting Planned Parenthood, The Trevor Project, and Southern Poverty Law Center. 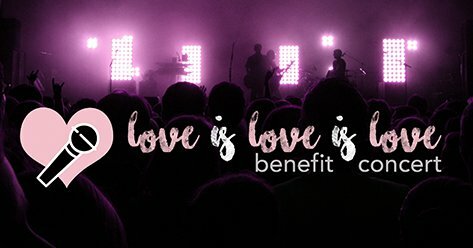 Here are 5 reasons that the Love is Love is Love benefit concert is the place to be on Monday night. 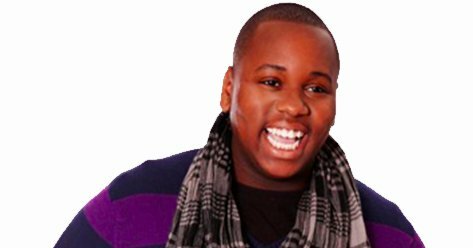 Recognize Alex Newell, Glee fans? We thought so. Alex was made famous by his portrayal of transgender student “Unique Adams” on Glee. In addition to his Glee fame, Alex is an accomplished recording artist and a champion for LGBT youth and will be headlining the Love is Love is Love concert. In addition to Alex Newell, the rest of the cast is no slouch! This Chicago start-studded event features performances by Landree Flemming (Paramount Theatre’s Hairspray), Donica Lynn (Porchlight Musical Theatre’s Dreamgirls), Alex Weisman (Victory Gardens Theater’s Hand to God), Jonathan Butler Duplessis (Paramount Theatre’s In the Heights), and more! Directed by Scott Weinstein and Hannah Dawe with Music Direction by Jermaine Hill, this concert is in good hands. 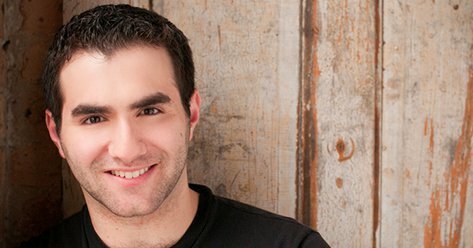 Scott Weinstein has won a Jeff Award for Best Director and Best Musical for his production of Rent at Theo Ubique. Other recent productions include Bat Boy, Titanic, & The 25th Annual Putnam County Spelling Bee with Griffin Theatre. 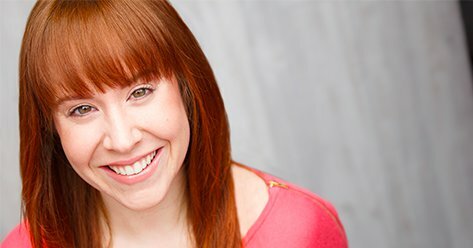 A Jeff-nominated Actor, Hannah Dawe has worked with Chicago Shakespeare Theatre, Drury Lane Theatre, Windy City Playhouse, The Music Theatre Company, Theo Ubique Cabaret Theatre, and more. If you haven’t been to Windy City Playhouse you’re seriously missing out. The Playhouse is a gorgeous modern venue with a fully stocked bar, comfy swivel seats, and lobby adorned with cozy modern couches and a roaring fireplace. The real reason all of these amazing elements have come together? The causes. Planned Parenthood is a nonprofit organization that provides reproductive healthcare nationally and globally. The Trevor Project is the leading national organization providing crisis intervention and suicide prevention services to lesbian, gay, bisexual, transgender and questioning (LGBTQ) young people ages 13-24. The Southern Poverty Law Center (SPLC) is dedicated to fighting hate and bigotry and to seeking justice for the most vulnerable members of our society. 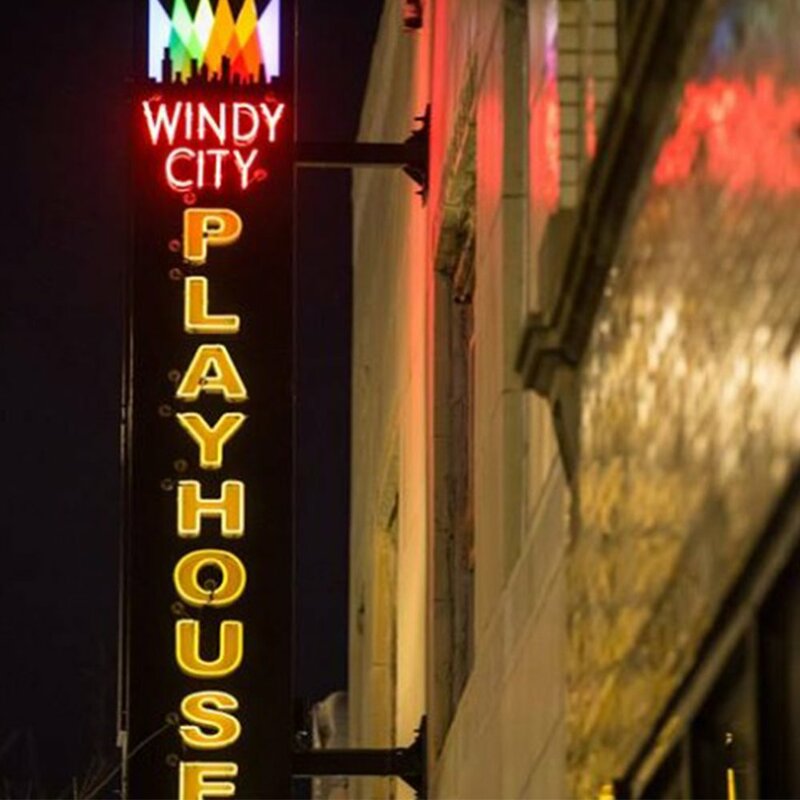 Want to cozy up in Windy City Playhouse’s gorgeous venue, drink some great drinks, hear some amazing performances, and support these causes? You know where to go! Love is Love is Love is 8PM on Monday, February 13th, at Windy City Playhouse; tickets are $30 and are available online at: http://loveisloveconcert.bpt.me or upon arrival at door.